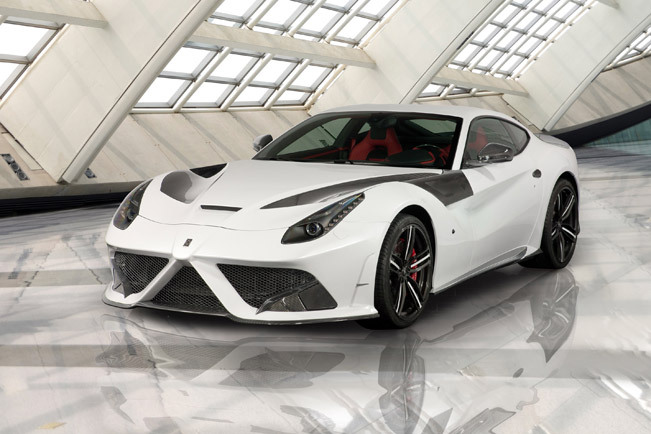 Mansory Stallone is an exclusive powerhouse based on the iconic Ferrari F12. 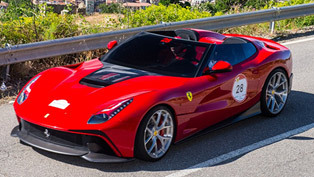 The specialists from Germany have proved for another time that they have a really good "know-how" of refining Italian super sports cars. 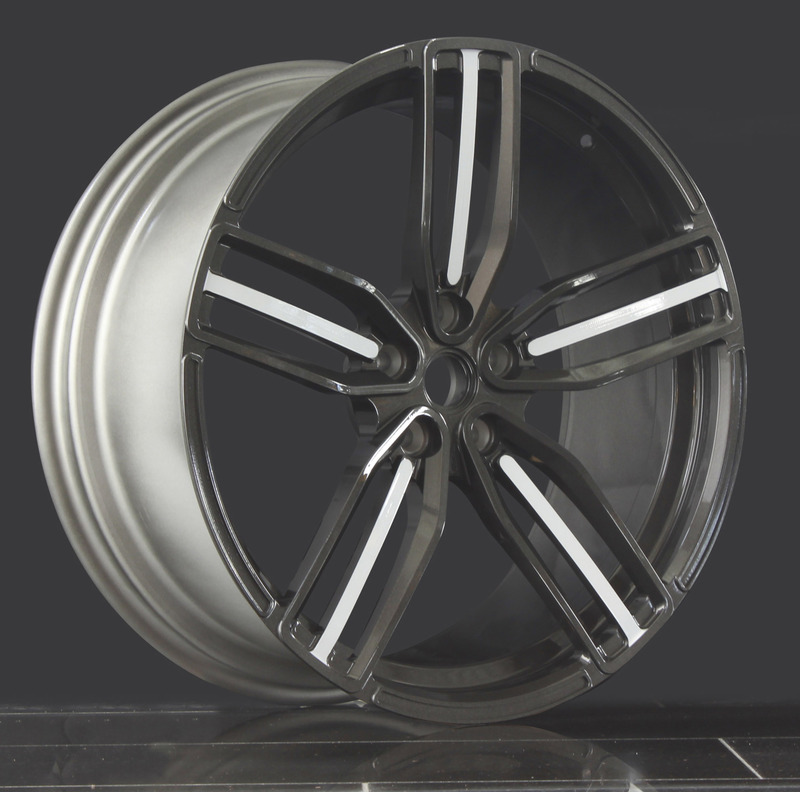 In the refinement program is featured prominently carbon fiber. 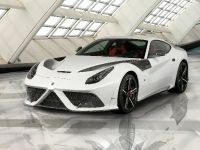 In addition, there is a significant enhancement done on the engine performance, as well as there were featured light-alloy rims that were exclusively made for the car. 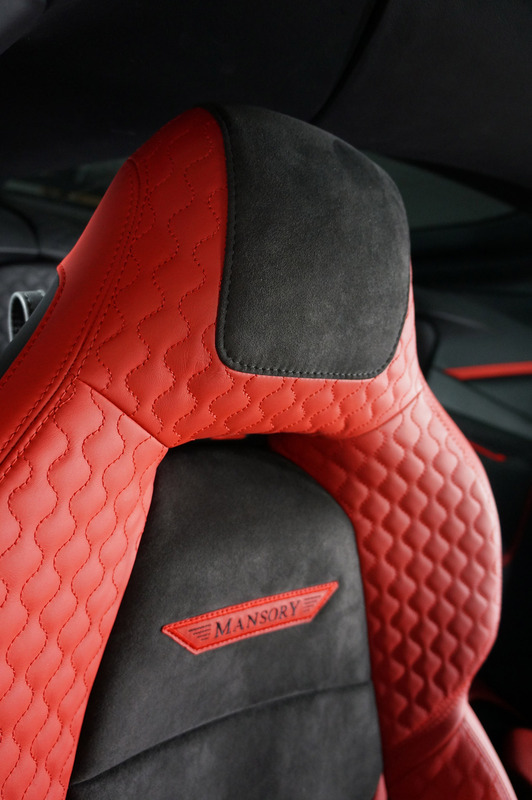 The interior is bespoke and features the finest leather in order to deliver luxury and class. 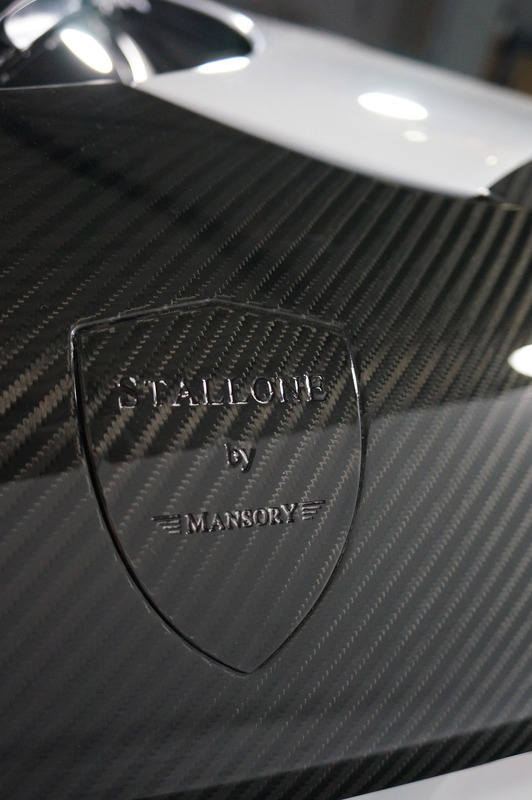 The high-quality body parts used in this Mansory vehicle are mainly from carbon fiber. 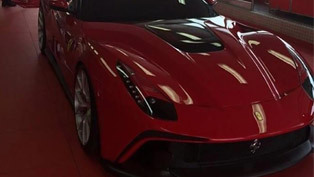 The front fascia of the supersports car was entirely reworked, for instance reworked. 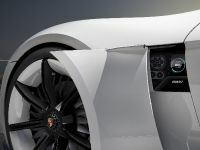 The newly designed bonnet as well as a downforce-generating front spoiler cotribute to the afore mentioned fact. 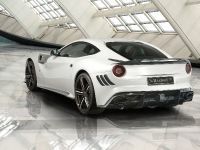 The aggressive appearance of this Ferrari is additionally emphasized via the side skirts, which also serve in terms of calming down air flow between the axles. 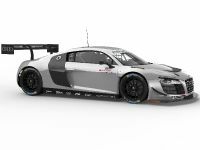 On the other hand, the newly designed rear end now features a discreet rear wing and the integrated diffuser. 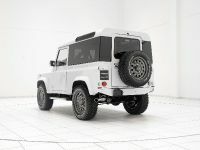 This results in perfectly shaped end and stabilization of the rear axle. 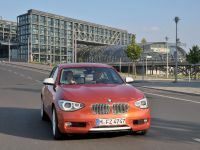 In terms of performance, the car has received optimization. 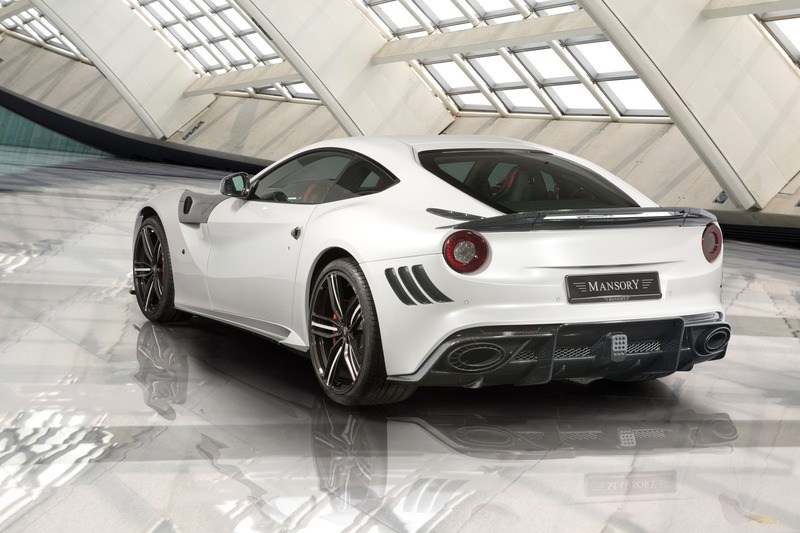 Here the Mansory specialists have worked with Maranello to create a power kit comprising of a modified ECU together with a sports exhaust system. 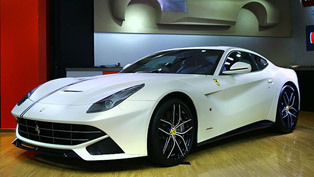 The effect is enhanced performance of the 6.0 litre twelve-cylinder engine from 740 to 775 hp (570kW). 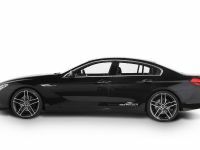 The torque adds an additional 35 Nm to the factory 690 Nm. 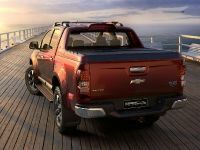 Additionally, the stainless steel sports muffler with its impressive sound highlights the sporty appearance of the Stallone. 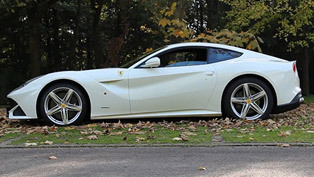 As mentioned already, for this car there have been developed light-alloy rims. 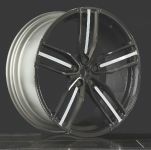 The light forged wheels are in size 21 for the front and 22 for the rear. 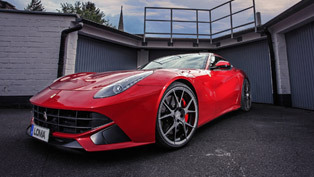 The utilization of ultra-light aluminium alloys and the resulting reduction of the unsprung mass, has improved the acceleration, the braking distance, and the handling. 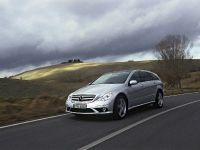 The alloy rims are matched with 255/30/21 and 355/25/22 tyres for the front and the rear respectively. 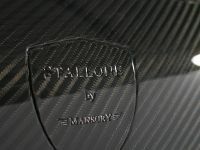 At last, to complete this beautiful and masterful project, Mansory team has used throughout the interior the finest materials. 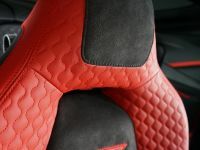 The leather used is durable but still extraordinarily soft. 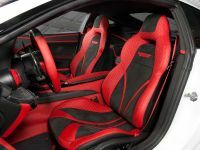 It is combined with the stylish stitching and the visible carbon fibre applications. 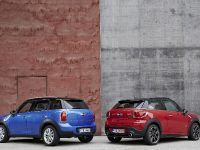 The aluminium pedals, the illuminated door sill trim and the newly ergonomically-designed sport steering wheel deliver more optical highlights.